Playa de las Americas holidays transport you to the southern coast of Tenerife, to a large and lively purpose built resort. Continued development means that it now extends to Santa Eugenio and Toviscas. A choice of beaches, some volcanic, some made from imported sand, attracts families with young children. A variety of water sports are available. These include fun banana boat rides, wind surfing, jet skiing and sailing. A popular excursion takes you out into the Atlantic for deep sea fishing, where, if you are lucky, you may catch a blue marlin, shark, tuna or wahoo. You can photograph your catch before it is released back into the ocean. Tenerife offers a variety of attractions including a themed water park, a small zoo, botanical gardens and an aquarium. If you wish to enjoy the island's wonderful landscape, car hire is recommended. For a sight to remember, take the cable car to the top of Mount Teide where, on a clear day, you have magnificent views across the whole of Tenerife. Hotels and apartments provide good quality accommodation that caters for most budgets. Be aware that as the resort rises up the hillside and there are steep gradients, so it may be unsuitable for those with mobility issues. Take a look at the all-inclusive deals as you may be pleasantly surprised. When you think about the cost of snacks, drinks and meals for a family, such deals can actually save you money. When it comes to eating, the choice of restaurants, bars and pubs is so great, that they really do cater for all tastes and budgets. Local wines are as pleasing to the palate as they are to the pocket. If you are looking for a lively nightspot, Playa de las Americas, with its abundance of bars, pubs, discos and clubs, will not disappoint. The resort has a plentiful supply of shops and neighbouring Toviscas has two markets each week. You can enjoy a low cost Playa de las Americas holiday at any time of year as summer are hot and winters are mild. Several budget airlines fly direct from regional airports to Tenerife. Check to see if there are flights from your own local airport. Transfers take between thirty and sixty minutes. If you are looking for a break in the sun that won't cost an arm and a leg, you have come to the right site. 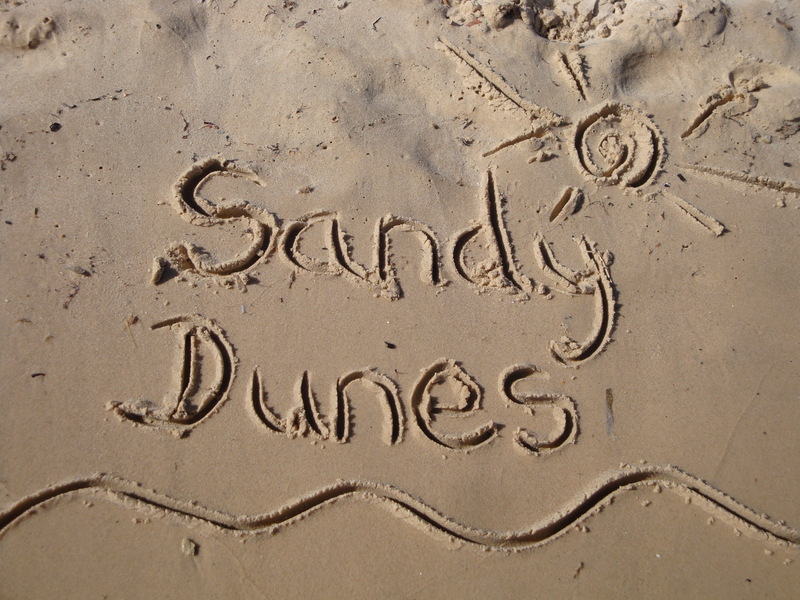 As a price comparison site, Sandy Dunes Holidays is able to find you the very best daily offers from almost four dozen travel companies, including some of the market leaders. As they are all competing for your booking, you can be confident that you're getting a very good deal. Using our site also dispenses with a lengthy search, so, if you want to save time as well as money, let us help. Simply enter your point of departure, your dates and destination and, within a few moments, we'll show you the Playa de las Americas holiday that is the cheapest. As offers change daily, make that call without delay.